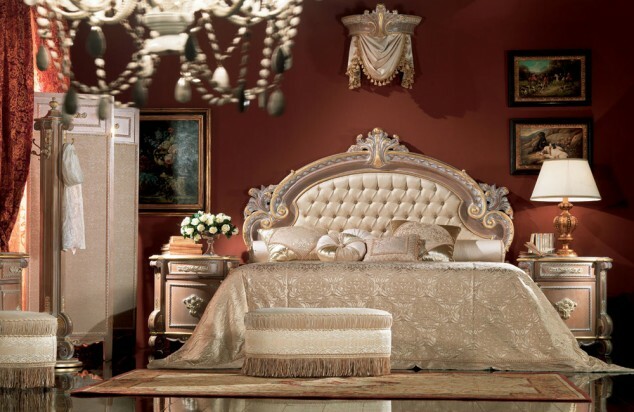 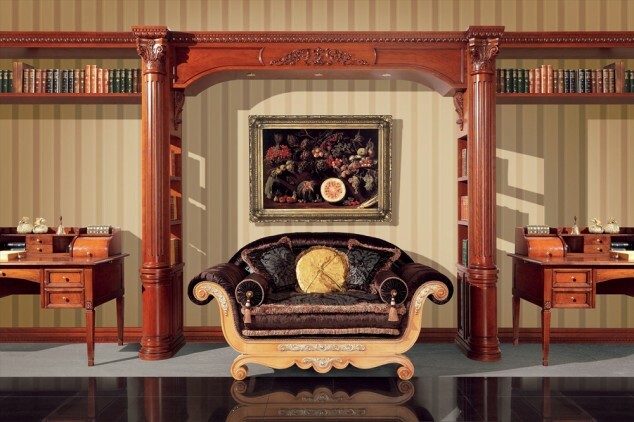 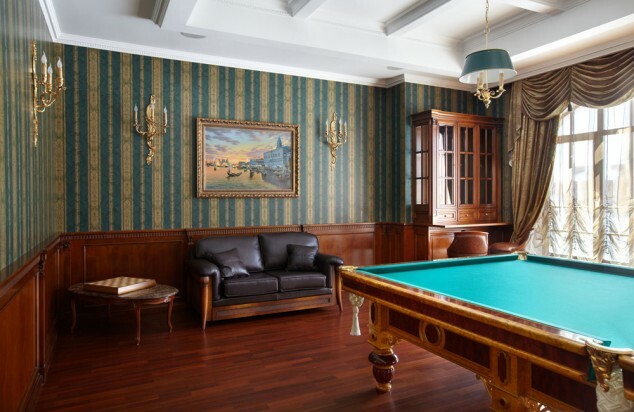 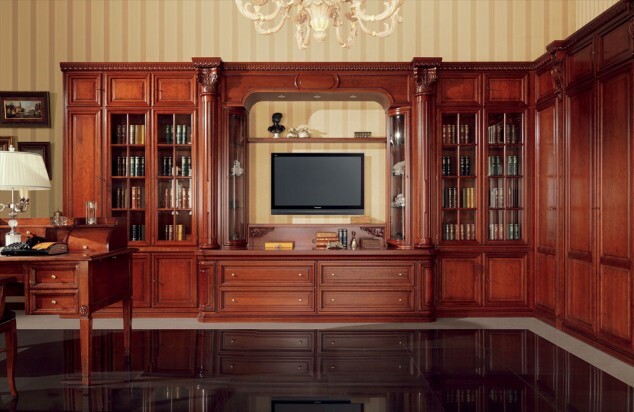 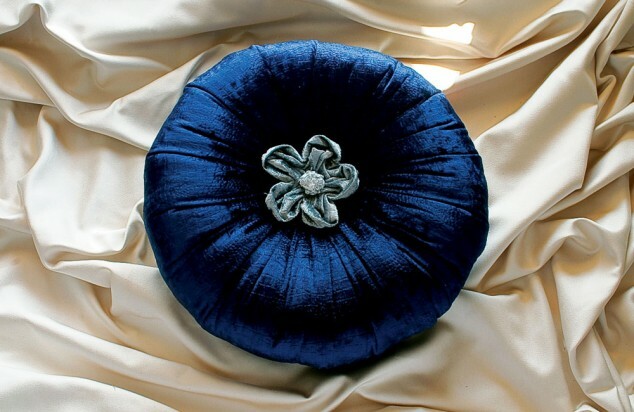 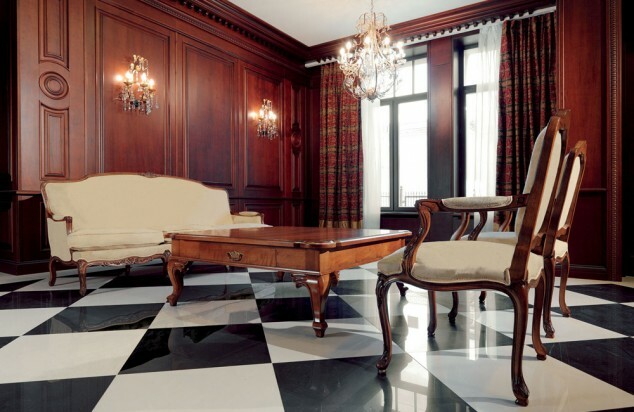 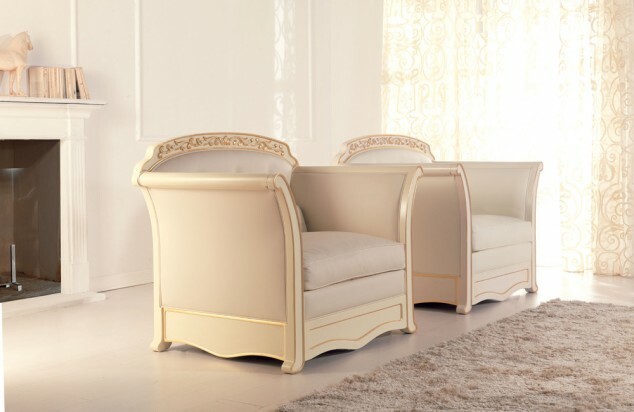 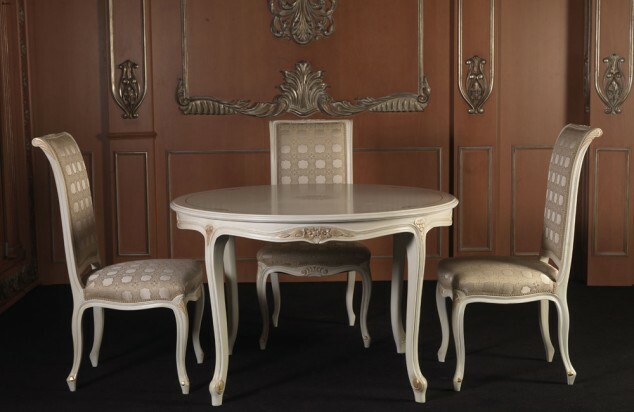 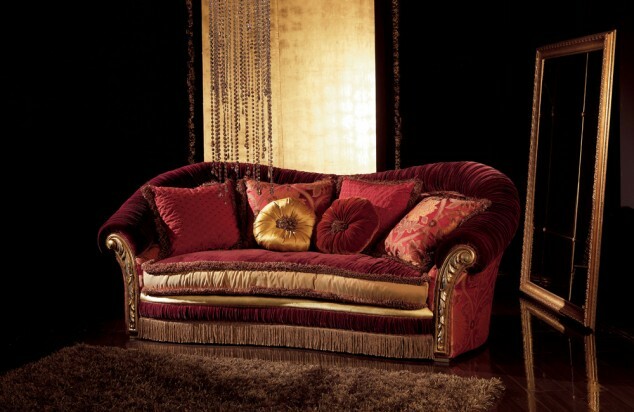 Vazzari is an Italian company for making handcrafted luxury furniture. 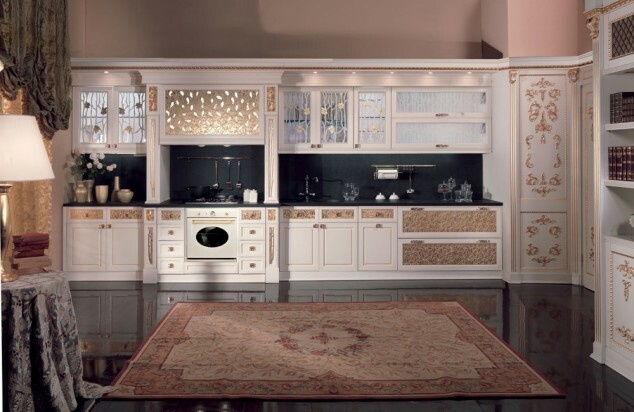 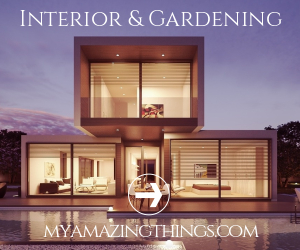 Company’s work is based on the philosophy: Made in Italy, high – end luxury without missing functionality and technology. 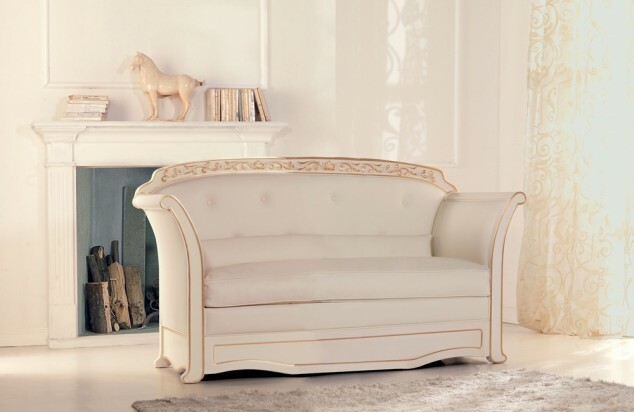 Vizzari has a long tradition of revived in the care of the details and finishing of the furniture make by hand.